HomeNewsCar NewsCars That Just Have To Be Blue! Cars That Just Have To Be Blue! 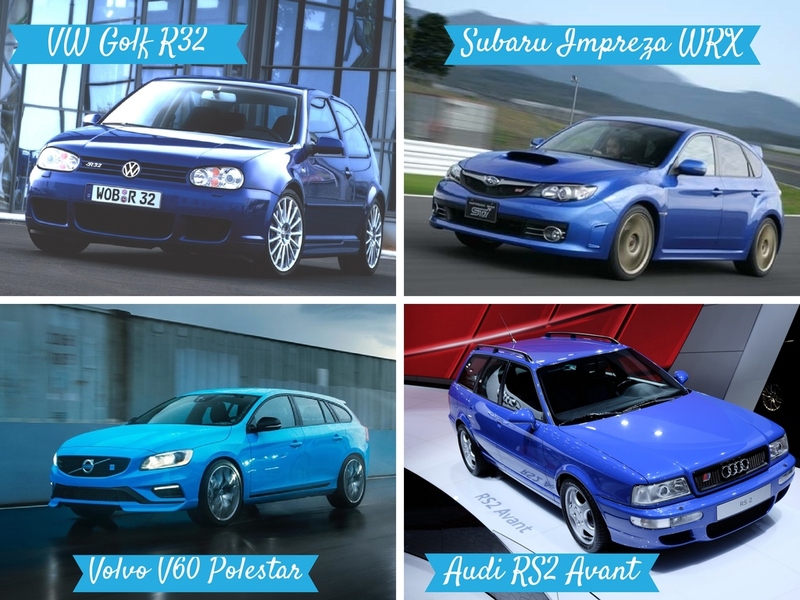 After years of lacklustre performance in the sales charts it looks like the blue car could be about to make a comeback, and in recent months many manufacturers have made a point of choosing a blue hue to showcase their new models. But it never really went away as these four iconic blues demonstrate below. Like a red Ferrari, there will always be cars that just have to be blue!